Muse is a full-service, global energy consultancy firm, specializing in the midstream and downstream sectors of the petroleum industry. Our consultants have unparalleled experience from many of the world’s premier energy companies with a unique blend of hands-on experience and industry insight. Our experience incorporates all aspects of the energy industry including but not limited to: process engineering; economic planning and scheduling; refinery and gas plant operations; feedstock and fuel evaluation; feasibility analysis; project development; and project management. We offer solutions based upon real world expertise bridging the gap between operational and financial performance. 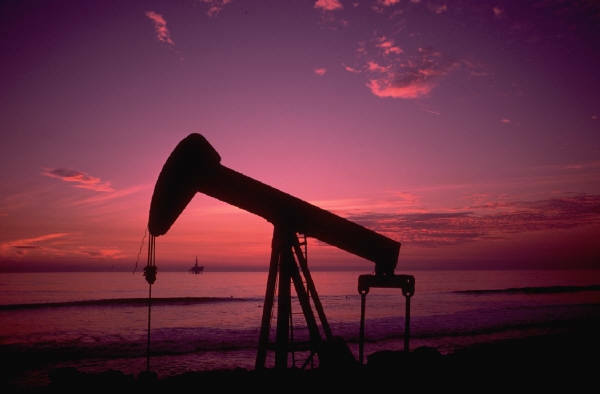 Muse maintains the databases, tools, and intellectual capital to address the issues that matter in the energy sector. 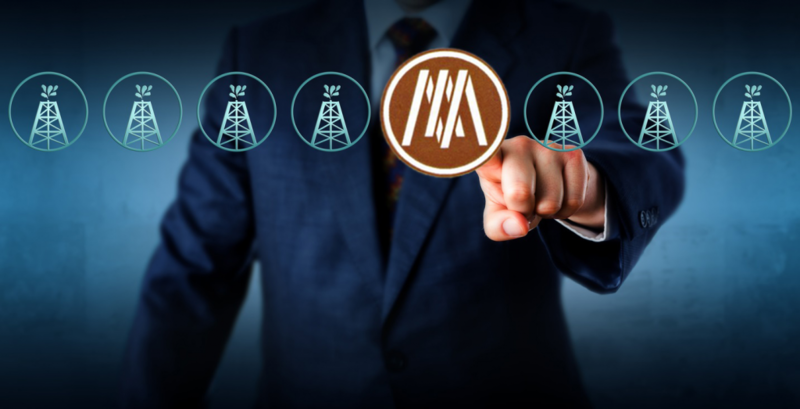 Our clients are oil companies, state-owned enterprises, independent refiners, natural gas processors, pipeline companies, utilities, industrial consumers of energy, international financial institutions, and private investors. In addition, we are frequently retained by law firms and insurance companies to provide technical support and expert opinions on a variety of energy-related matters. Our business model is a personalized consultancy service tailored to meet individual client needs solving specific problems. For every engagement, we draw upon the unique expertise of in-house resources to provide creative, cost-effective solutions for our clients. For over 30 years, we have built a strong reputation for outstanding service and expertise. Turn to Muse for experience you can trust.